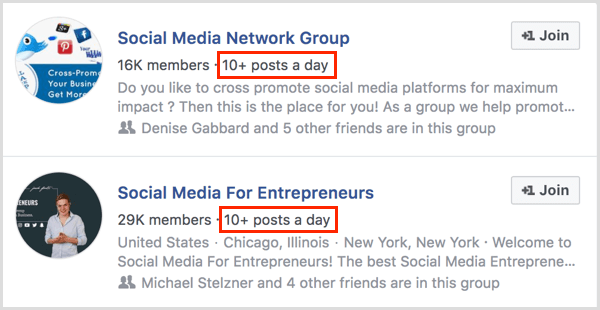 Are you confused by some of the features and functions of Facebook business or networking Events? 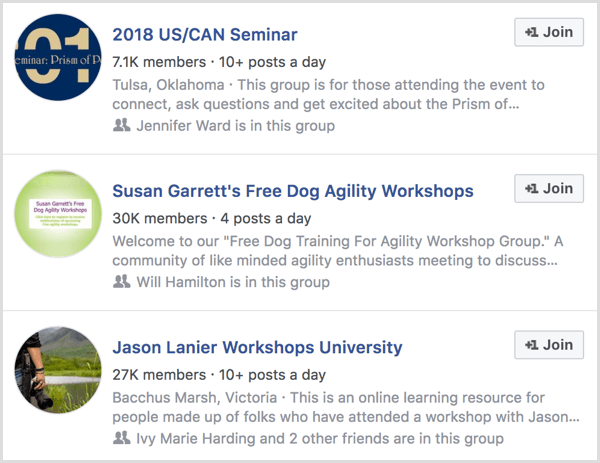 In this article you’ll discover answers to 10 questions marketers ask about creating, promoting, and managing successful Facebook business & networking events. 1. 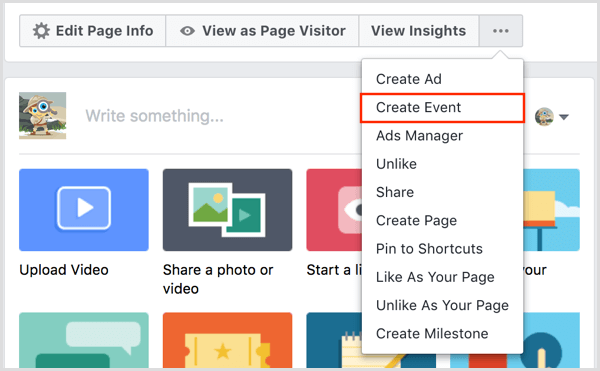 What Types of Events Can I Promote With Facebook Events? There are a few exceptions so you’ll want to check the policies to be certain your event doesn’t fall into an ineligible category. 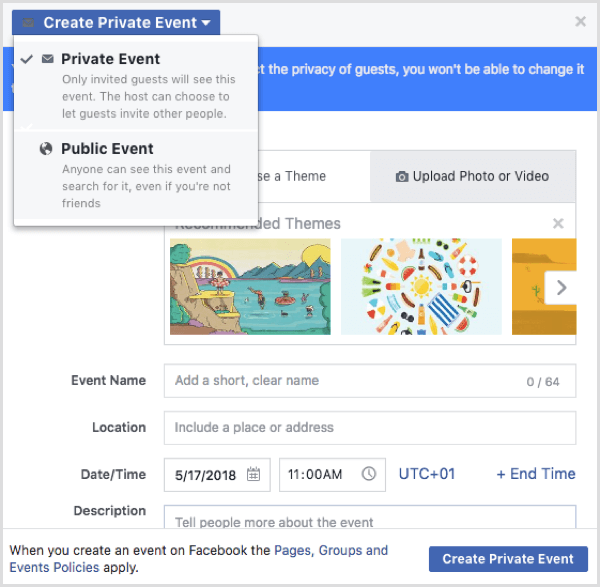 For example, Facebook says, “Pages, Groups, and Events must not facilitate or promote online gambling, online real money, games of skill, or online lotteries without our prior written permission. 2. 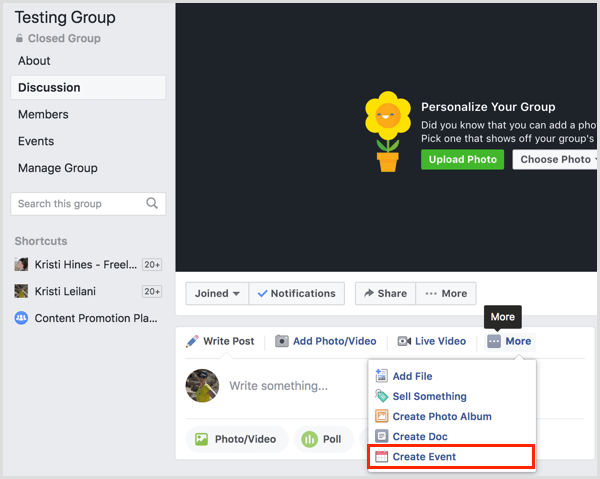 How Do I Create a Facebook Event for a Profile, Page, or Group? 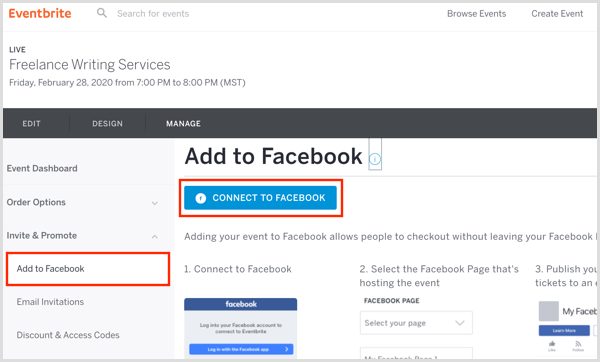 To create an event using your page, click the three dots button beneath your page’s cover photo or look in your status update box for the Create Event option. 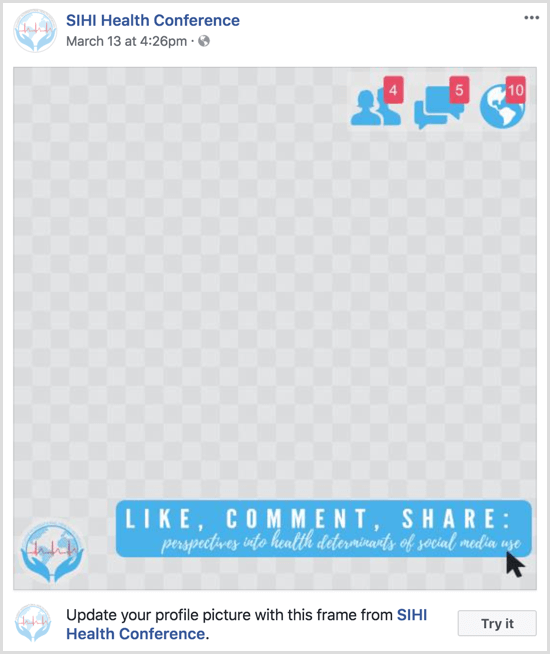 Your page may look like this. 3. 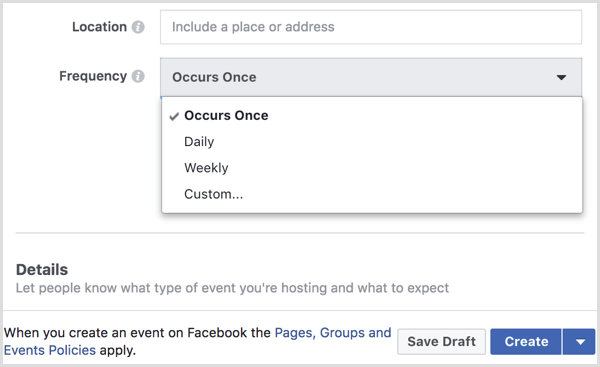 Can I Create Recurring Facebook Events? 4. 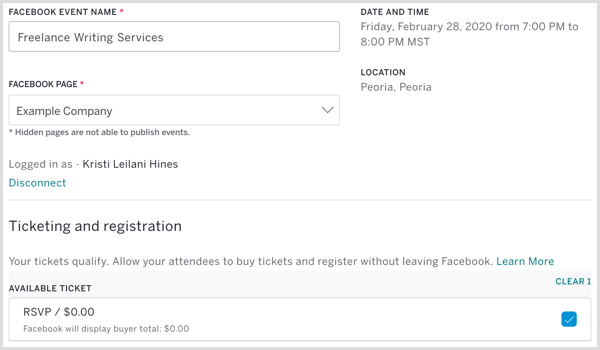 Can I Link Eventbrite With a Facebook Event? 5. 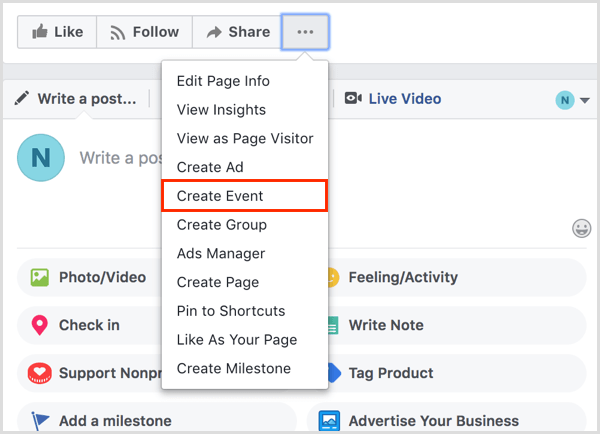 How Often Should I Post Inside My Facebook Event? 6. 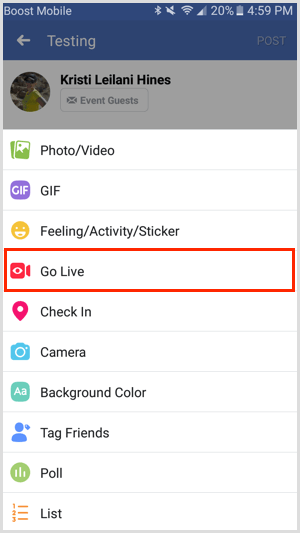 Can I Go Live From Inside a Facebook Event? 7. 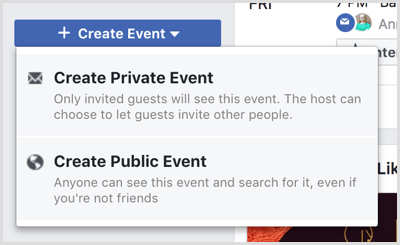 Can I Run Stories From Inside a Facebook Event? 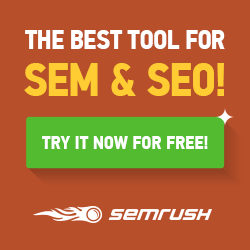 8: How Do I Use a Facebook Event for Lead Generation? 9. 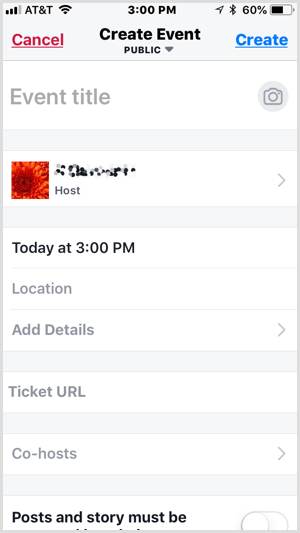 How Can I Promote a Facebook Event? 10. 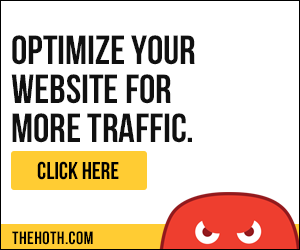 How Do I Sustain Post-Event Interest?